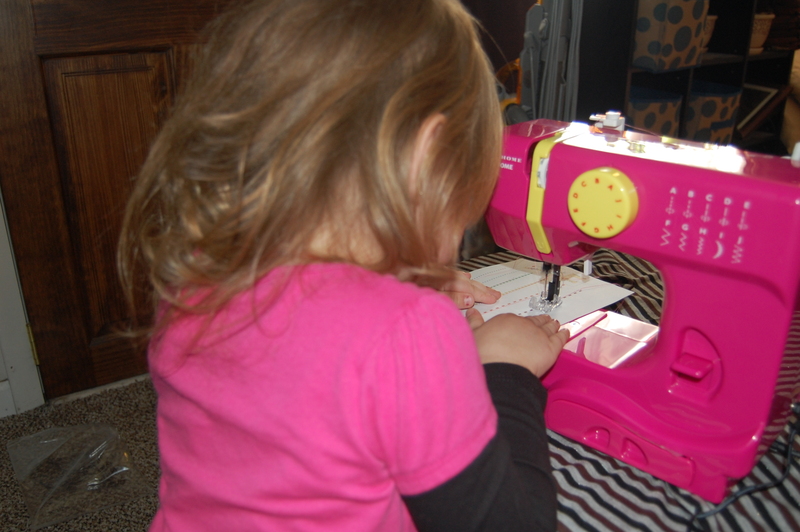 Sewing | Super Stay At Home Mommy! 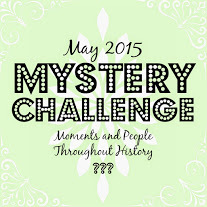 A couple months ago, I was asked to join a Mystery Challenge. Basically, a group of us crafty blogger ladies get together and exchange ideas for another to blog about. The theme of the challenge was “Moments and People Throughout History”, and I was given Madame Marie Tussaud. I scratched my head at first, thinking, ‘That name sounds so familiar’… and then it dawned on me, ‘She’s the wax museum lady!! !’ Madame Tussaud created wax figures in the late 1700’s, and her work is still on display today. Not to mention, the dozen or so branches of museums named in her honor. 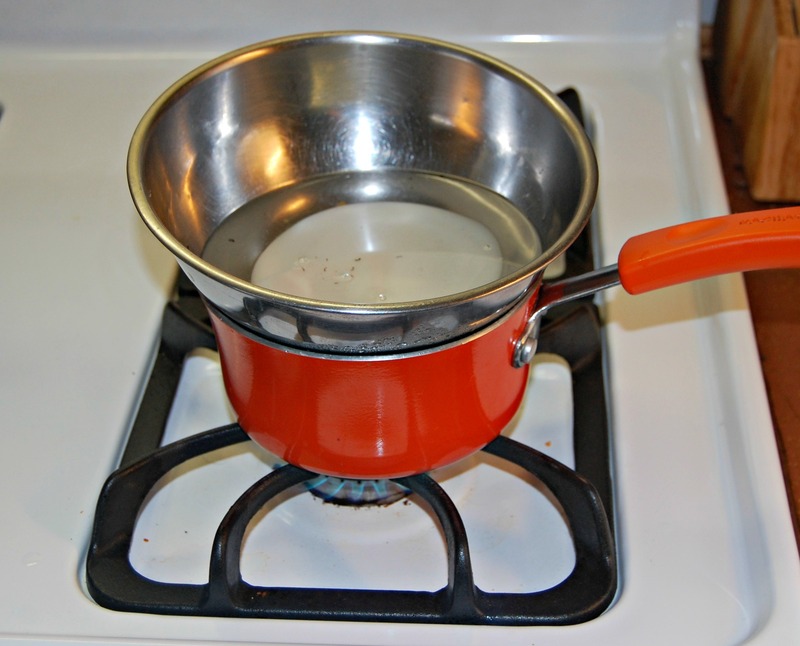 To melt the wax, I created a double broiler on the stove. 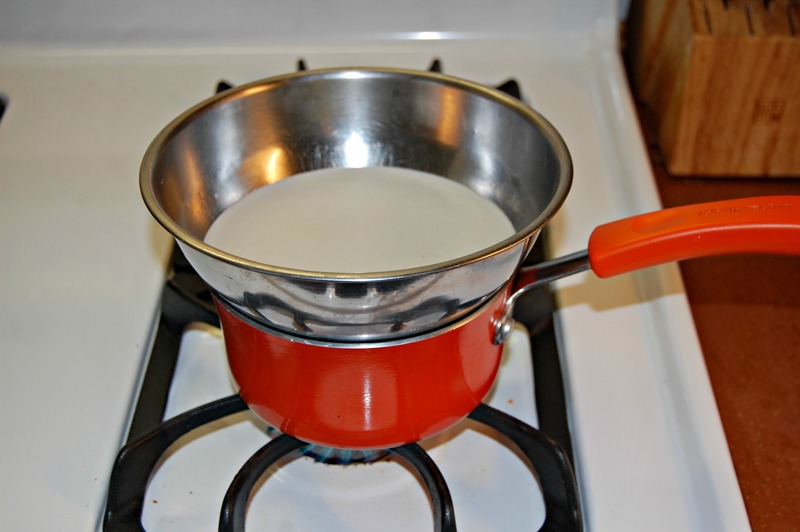 I found that the hotter the wax got, the better results I got. I simply dipped my stamp, and placed it where I wanted on the fabric. The wax dripped a little here and there, but I actually discovered that I really liked how my “mistakes” were looking. I ended up dripping wax all over the fabric on purpose, just to increase that look a bit. 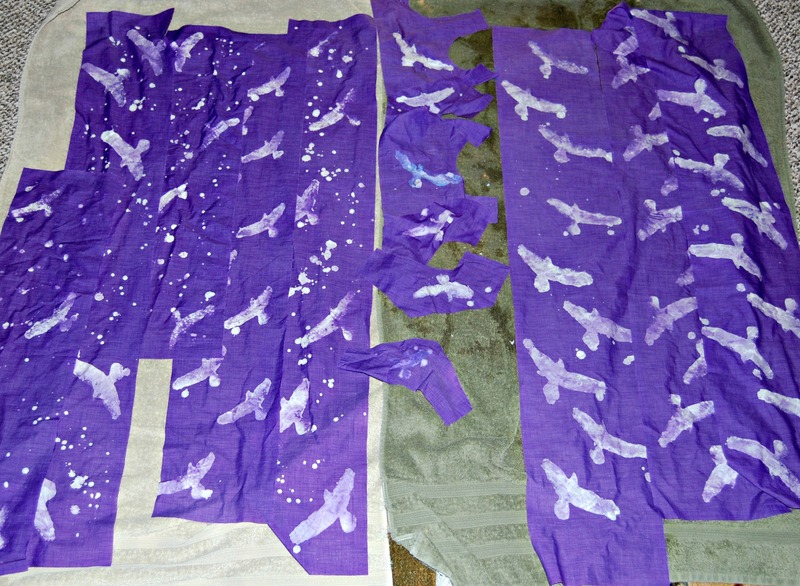 ***I pre-cut all of my pattern pieces to avoid having to stamp and dye a huge piece of fabric. It worked well, however, I didn’t fully think it through. For one thing, they shrunk just a bit in the hot dye. 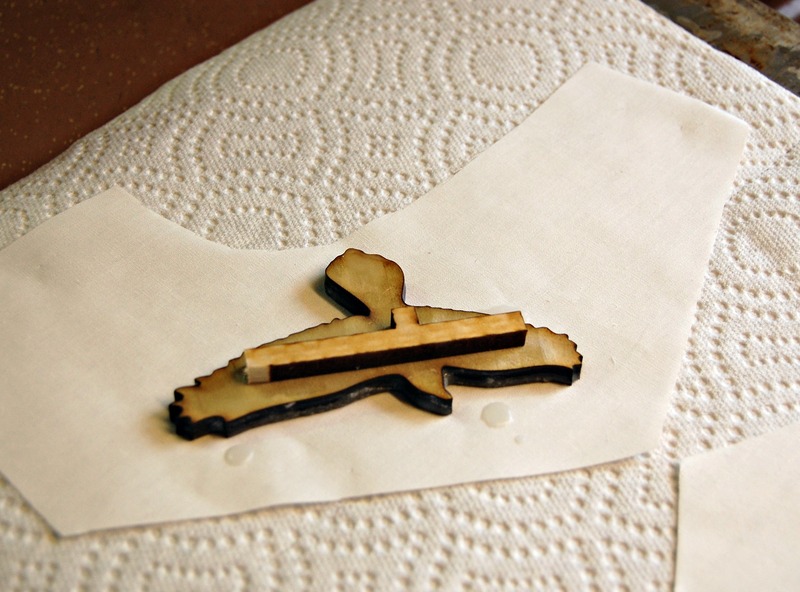 The other problem I ran into was that I couldn’t wash my pieces after I had dyed them without the edges fraying. After everything was stamped and the wax dried, I placed it all in purple dye! 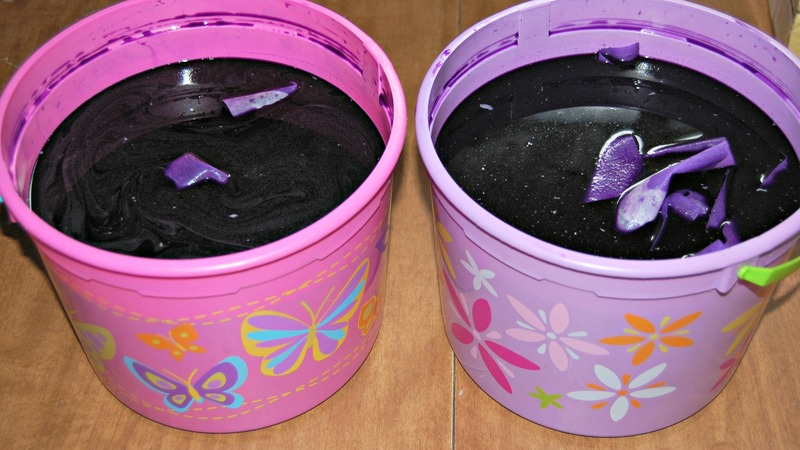 (The girls old Easter buckets came in handy for this part! And here we have my pieces drying after the dyeing was completed. We had days and days and days of rain here in Colorado, so I was unable to hang them outside. 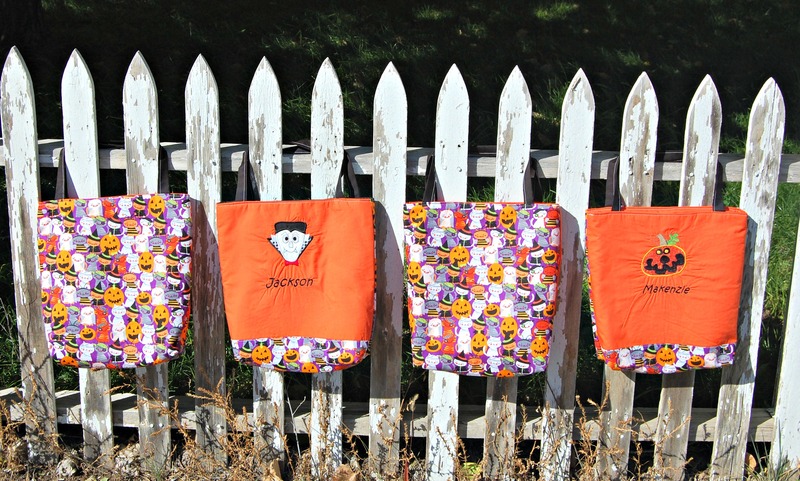 I improvised and laid them out on some towels– hey, gotta do what you gotta do! Then came the tricky task of getting the wax OFF the fabric. First, I scraped as much of the wax off as I could (gently) with a plastic kitchen spatula. 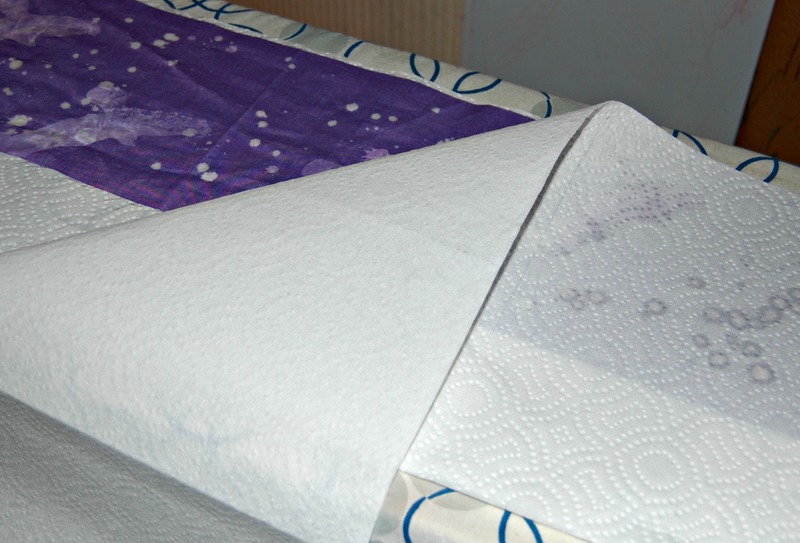 Then, I lined my ironing board with paper towels, laid the fabric on top, then covered that with more paper towels. I turned my iron on high heat, and ironed right on top of the paper towels. As the wax melted, the towels soaked it right up! I had so much fun with this challenge! I am already looking forward to joining the next one! 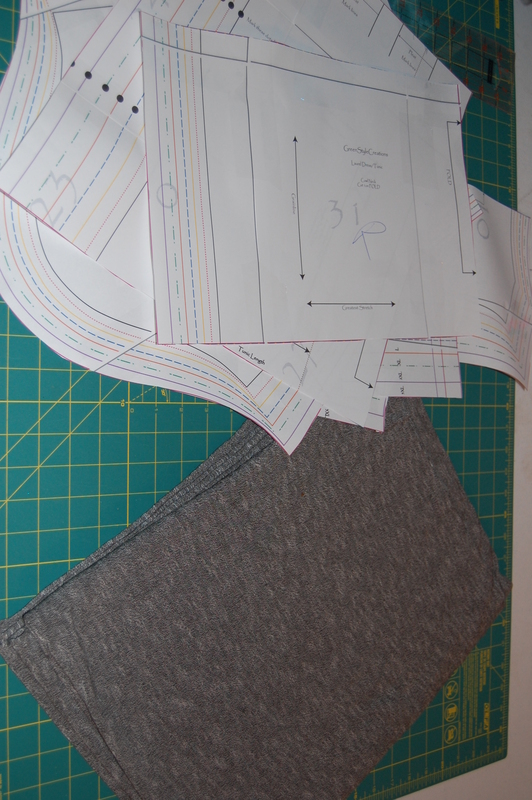 I, once again, had that amazing opportunity to pattern test for Simple Life Pattern Co! 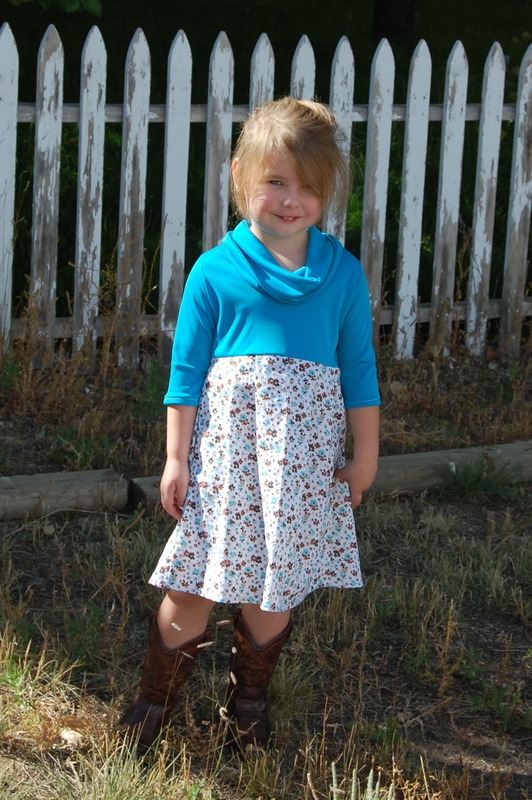 She’s releasing not just one, but 2 super cute patterns today! And this is your chance to get them on sale, too! They’re 25% off until this Sunday (the 5th) at midnight! Ayda’s top/dress is simply gorgeous! 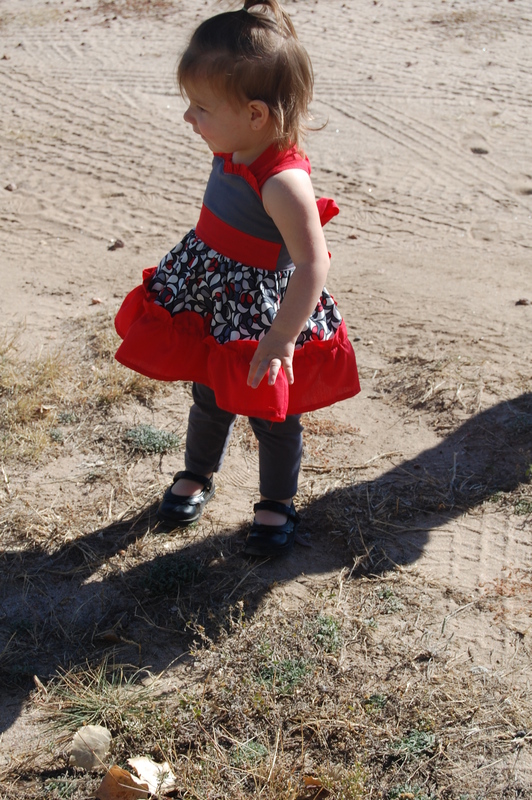 It features a V-back and circle skirt/gathered skirt options. 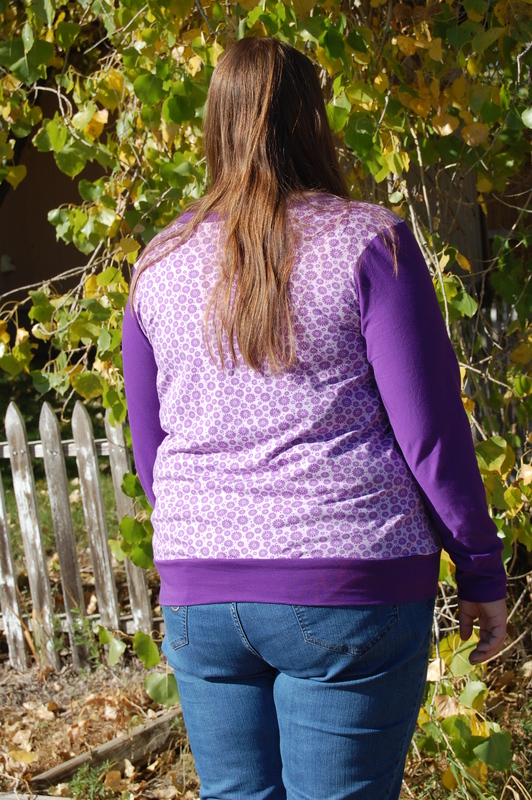 There’s also an option for flutter sleeves, a modest back, and lace back. Katie even walks you through the steps to make a lace back version (which is knock you out, BEAUTIFUL!) These instructions are a bit more advanced, but she takes you step by step in detail on how to accomplish this look. 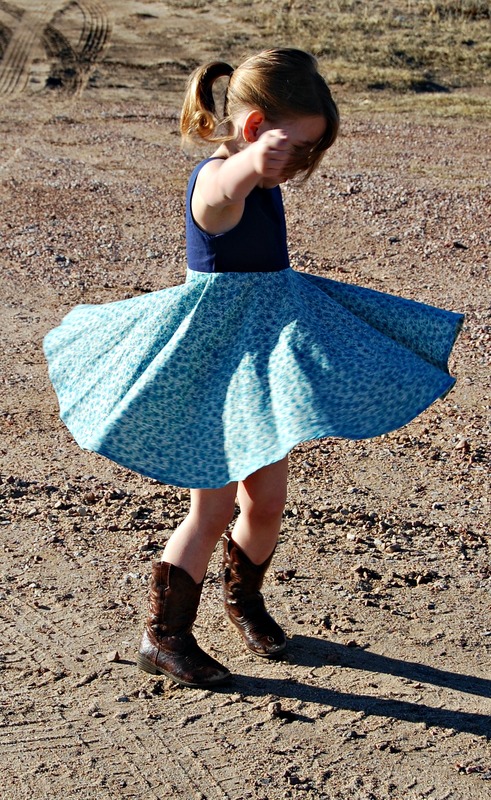 We all know how much a girl loves to twirl, and you can’t beat the twirls you get from a circle skirt. 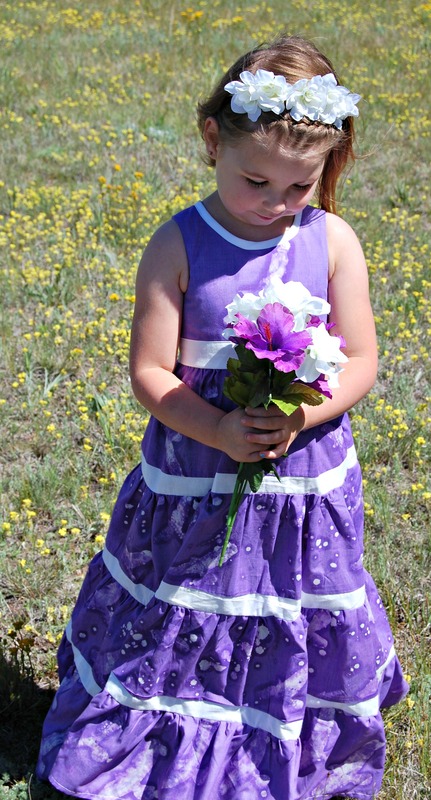 Linnaea is beyond IN LOVE with this dress. And– did I mention the lace back. Dying here. 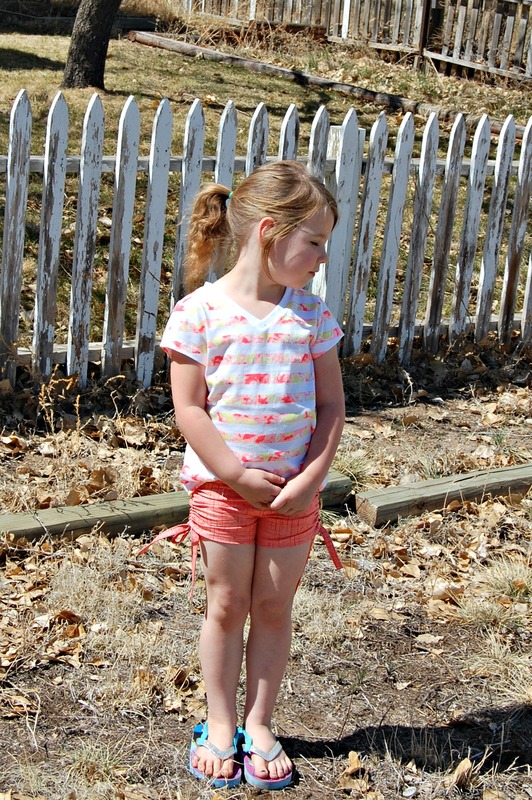 Breanna’s shorts/capris/pants are super cute with their peek-a-boo side tie. 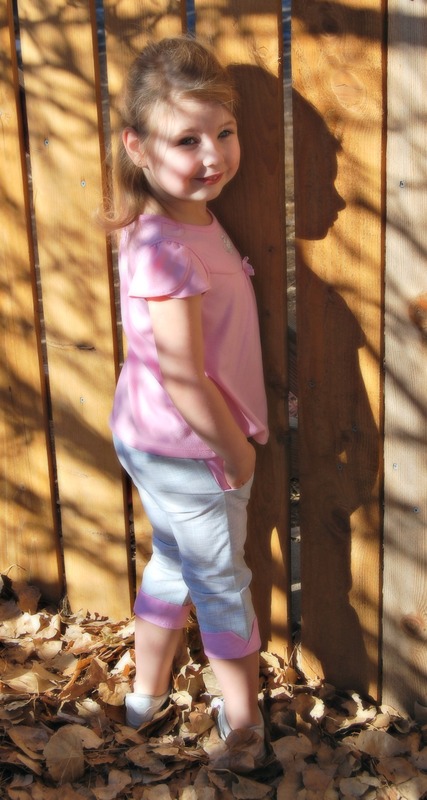 Or, leave out the peek a boo, and fill your wardrobe with quick and easy pair of simple shorts/capris/pants. Options! You all know, I say it again and again, I love a pattern that is versatile and offers many options! 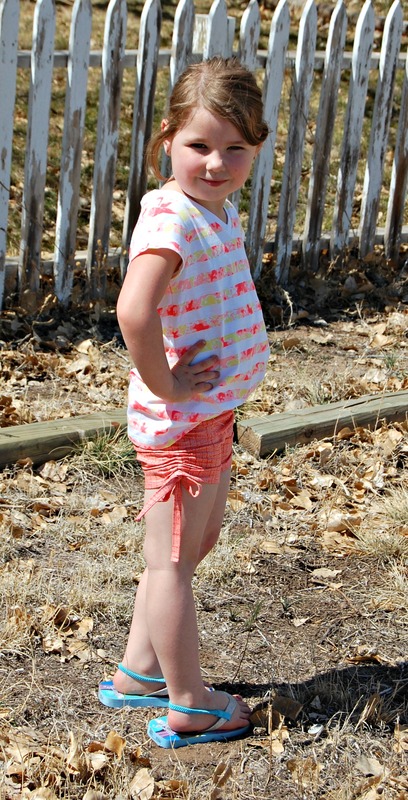 Linnaea was rocking her super model talent with these shorts. She just loves being in front of the camera. My sweet girl. I am late on getting this posted, but am exited to share my latest pattern test with you all! I had the pleasure of testing for Straight Stitch Designs! 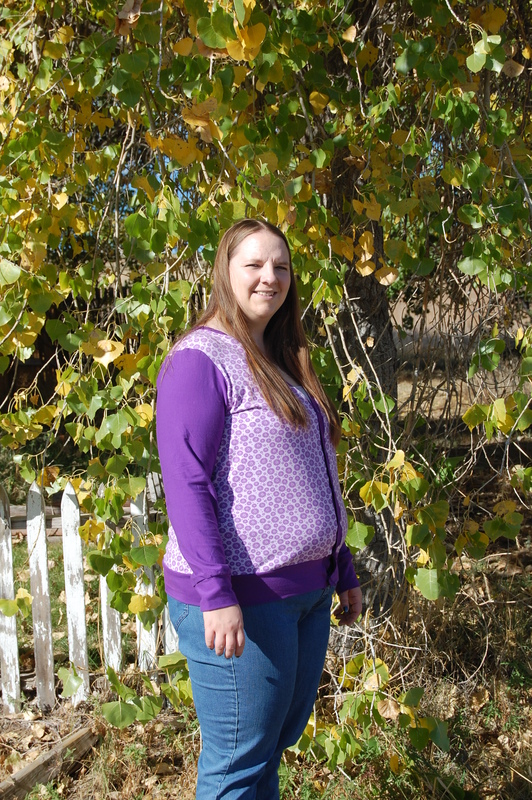 Kimberly is working on expanding to plus sizes, so this was a great chance for me to help her test the fit. 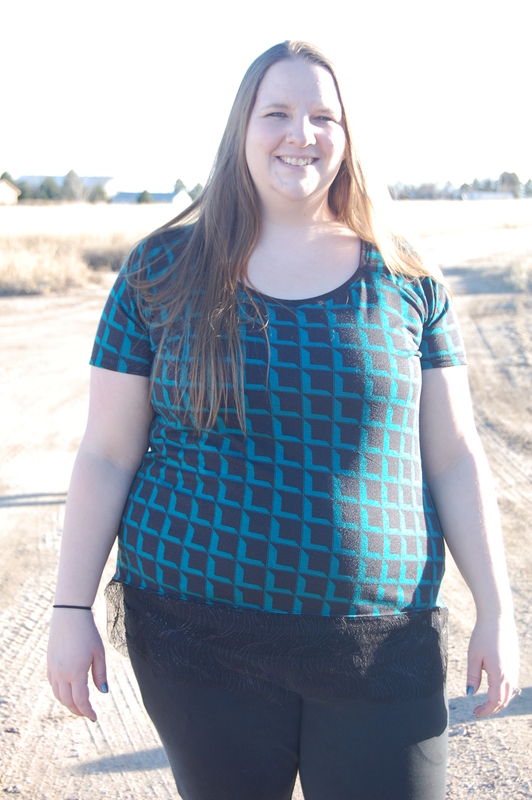 A knit shirt, with beautiful accent piece, this pattern is a quick sew with an amazing result! I really think you could dress this up for any occasion! 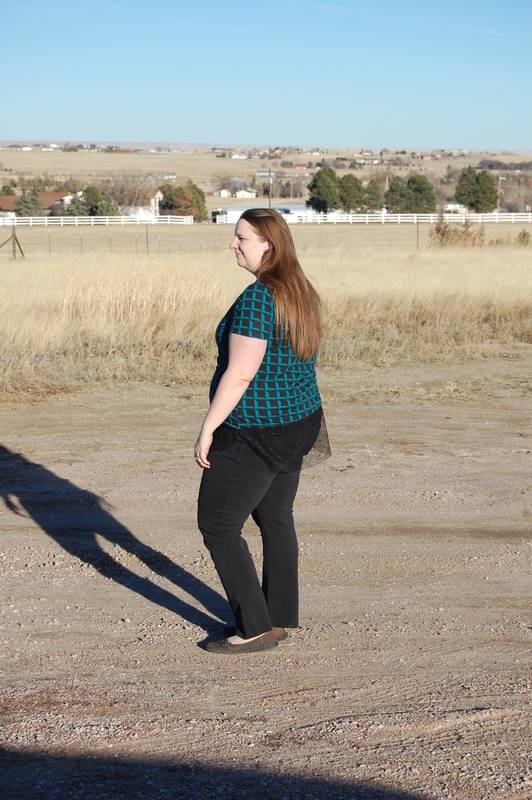 I chose to use this geometric jersey knit from Girl Charlee. Even better, it was on sale for CHEAP because it was “slightly flawed” (I have yet to find a single flaw in the 5 yards I purchased). We all know how much this girl loves a bargain! I chose a nice lace as my accent piece (at my husband’s suggestion…. he’s catching on to my crafty ways!) And I think it worked out beautifully! 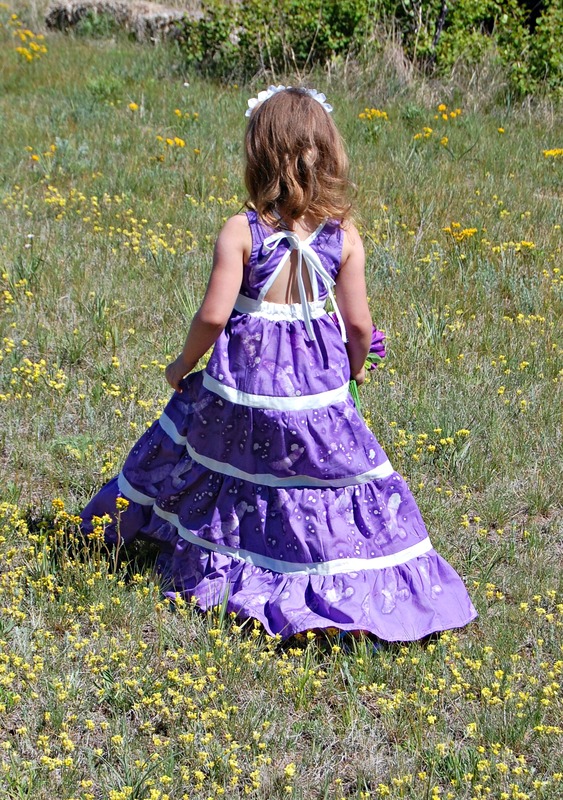 Other testers used chiffon and light weight wovens, with just as much success. I love the versatility. Use your imagination! And did I mention what a quick sew this was? ?From cut to finish, it only took me about an hour! I ended up making 3 tops throughout the testing process, and managed to get each done during nap time. Any pattern that I can complete during nap time, and still have time to do a load of laundry, is a total winner in my book! 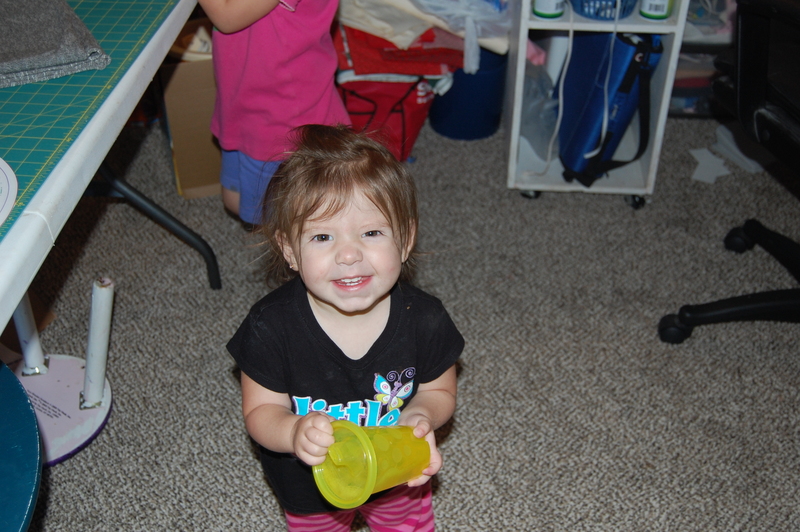 Love my little helper in the background! 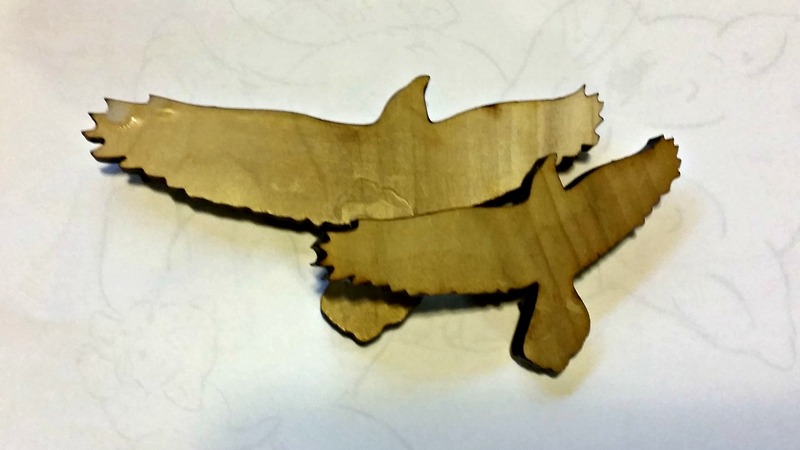 Check out the tester round up for some inspiration, HERE! 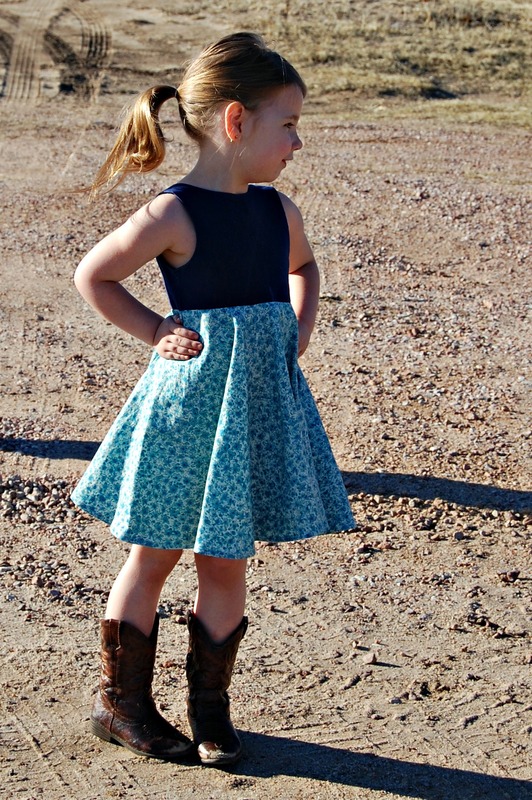 And snag a copy of the pattern for yourself HERE! 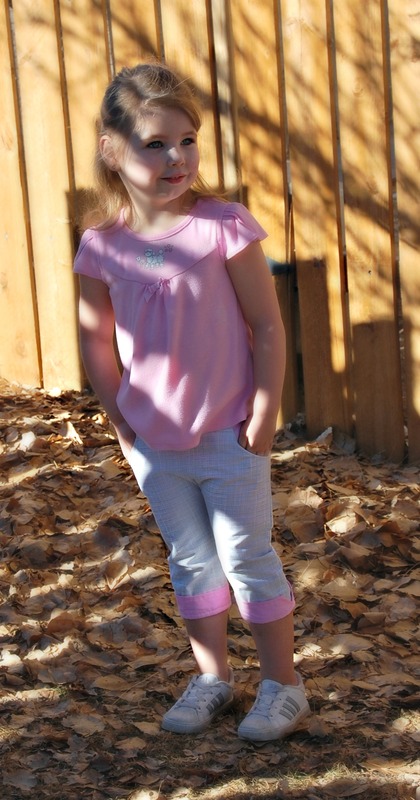 Simple Life Pattern Company: Emilya’s Pants/Capris/Bermuda Shorts! It’s been a while since my last post! The holidays really got the best of me this year. Felt like it was all go, go, go all the time. So, it was really nice to sort of relax a bit through January. But, now I’m back with an exciting new post! 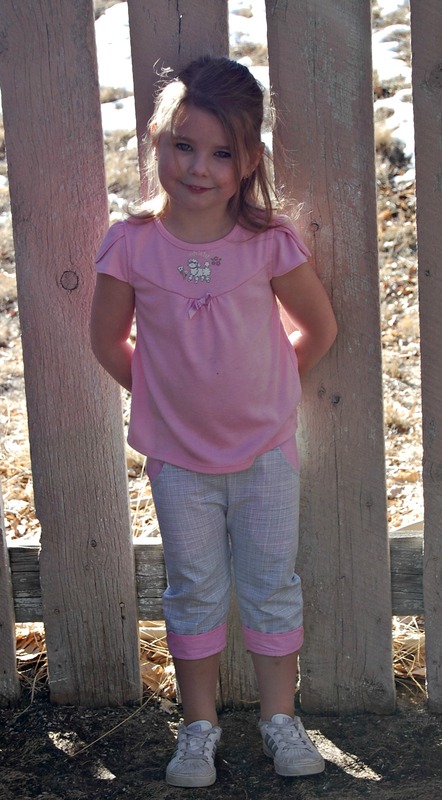 The pattern I tested was Emilya’s pants/capris/bermuda shorts. If you couldn’t tell by the name, this is a pattern with options! And we all know how much I love options! I made the capris with the optional cuff on the bottom. 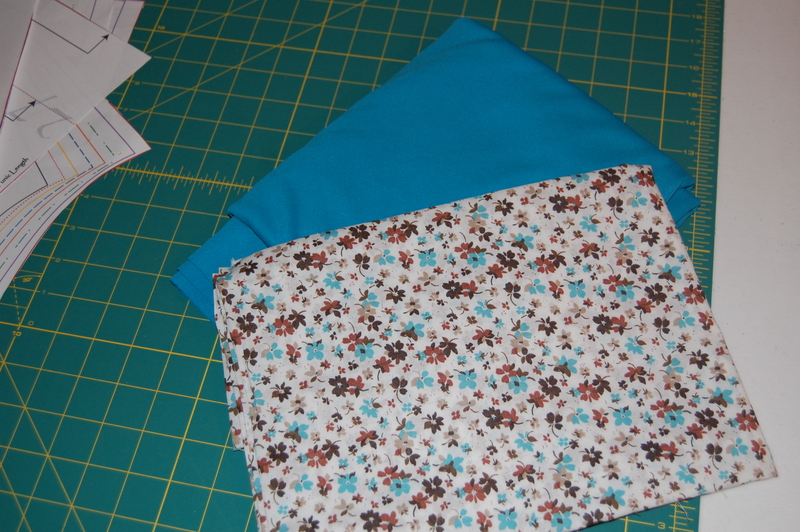 The pocket is done with coordinating fabric, which I think is a beautiful little detail. 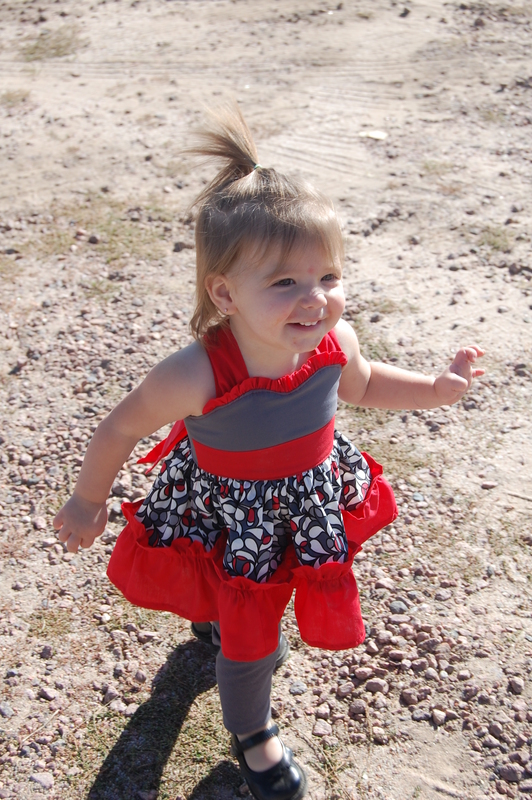 There is also an option for a cargo pocket and cute bow! 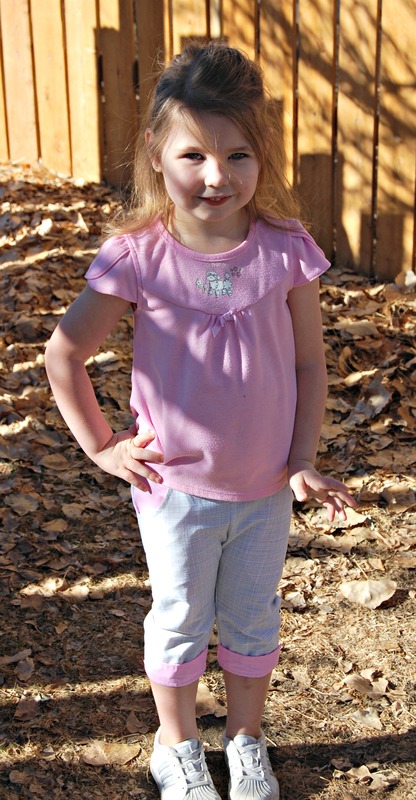 Sizes range from 2T to 12, so perfect for little and big girls, too!! 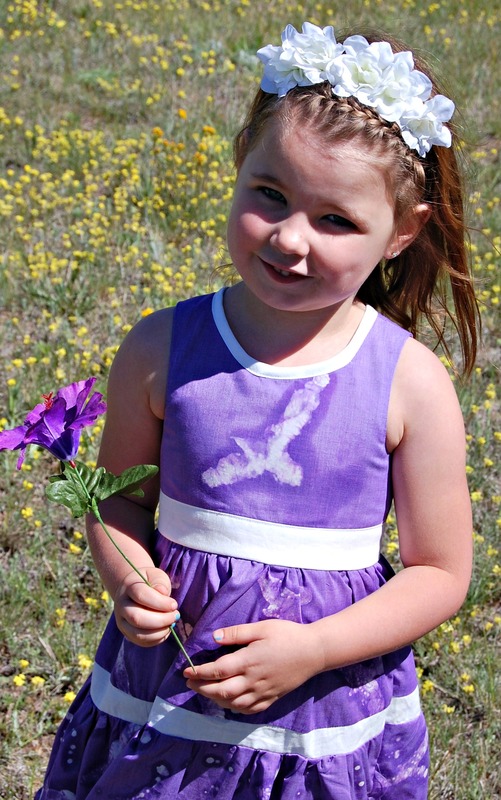 Talk about a quick and easy sew! And the fit is dead on!! This will certainly be a staple in my girls summer wardrobes. The directions are very straight forward and easy to follow, with pictures taking you through each step. I’d say a beginner should have an easy time navigating through and completing this pattern with ease. Grab this pattern at a discount HERE, or get the whole SLPco discounted bundle HERE! Hurry, the sale only lasts until Sunday February 8! Mandy K Designs XOXO Dress! 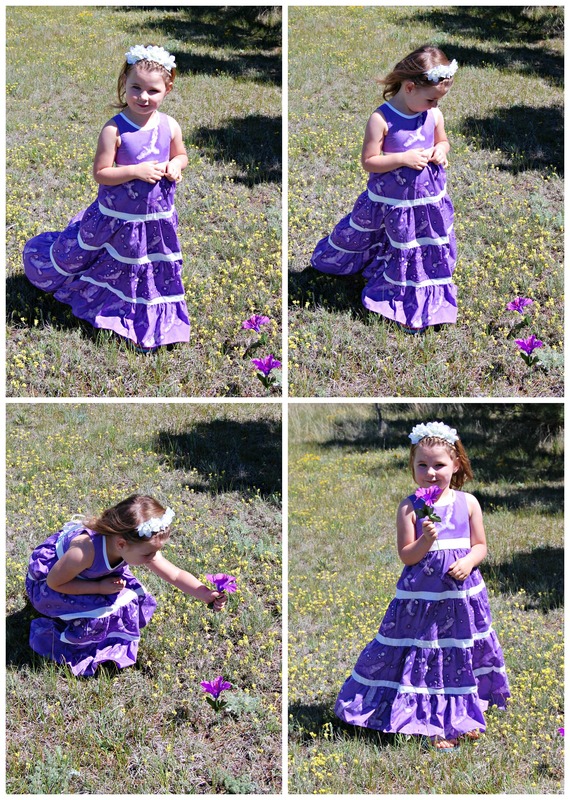 A couple weeks ago, I was given the opportunity to test a new pattern from Mandy K Designs… The XOXO dress! I am excited to announce that this pattern has now been released for all to sew! I fell in love with this pattern! It was my first time sewing a pattern by Mandy K Designs, and I was impressed by the amount of details included in the tutorial. 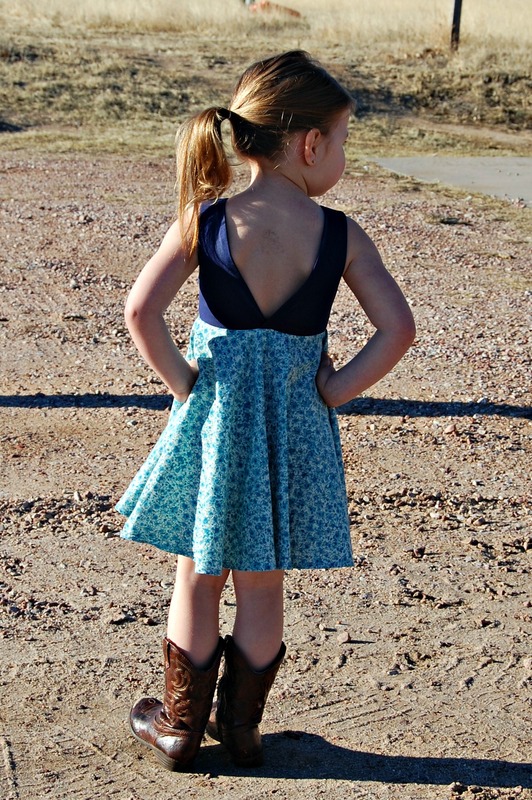 I am confident that someone who is more on the beginner side could complete this dress, as the directions she provides are very clear. What an opportunity to learn new techniques! Who doesn’t love a pattern with options?? This one does not disappoint! 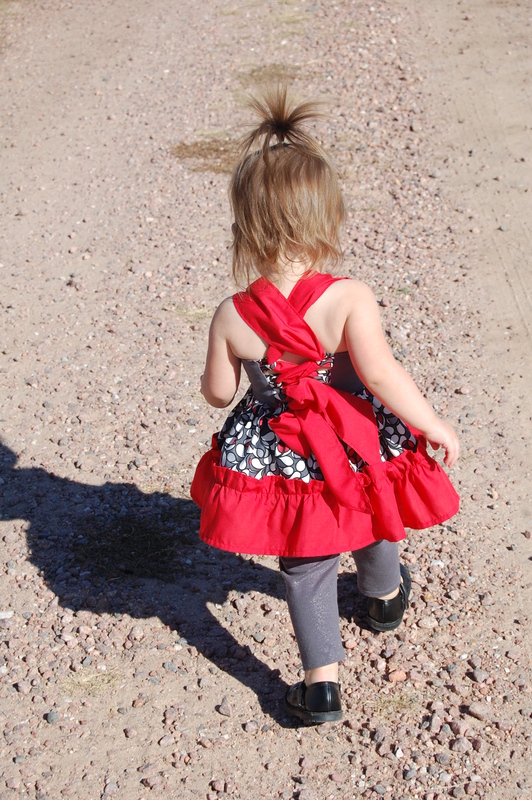 There are options for tunic/dress length, ruffled/non-ruffled sweetheart top, rouched ruffle, traditional ruffle. Sizes range from 12 months-14, AND she even includes a doll size! And the corset back! This dress should fit nicely for a while! Check out the pictures on the sales page, it even layers well! 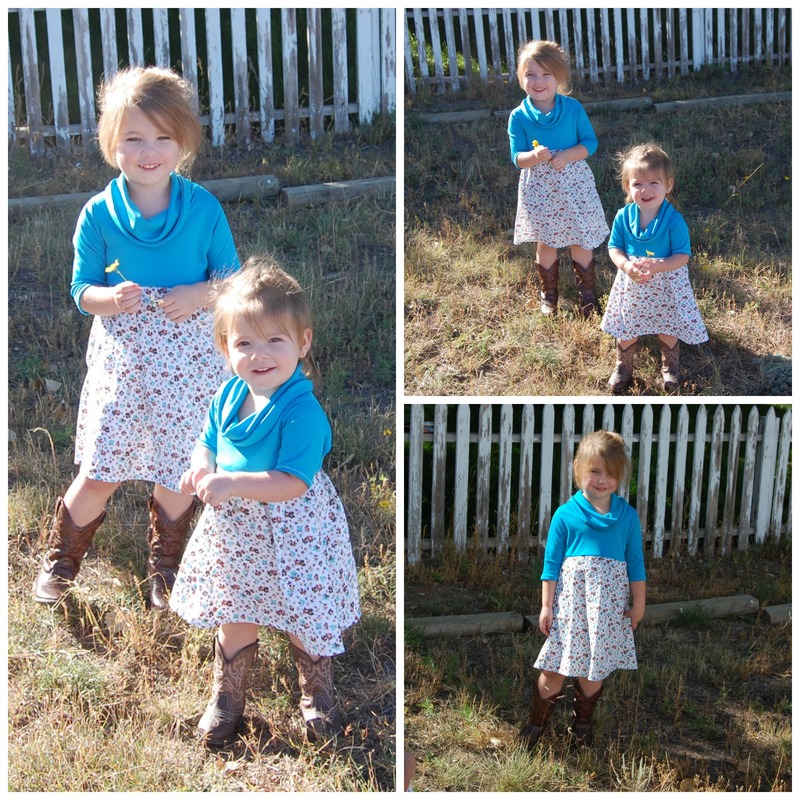 We made the tunic length with a traditional gathered ruffle. I can’t wait to try out the other options, though. 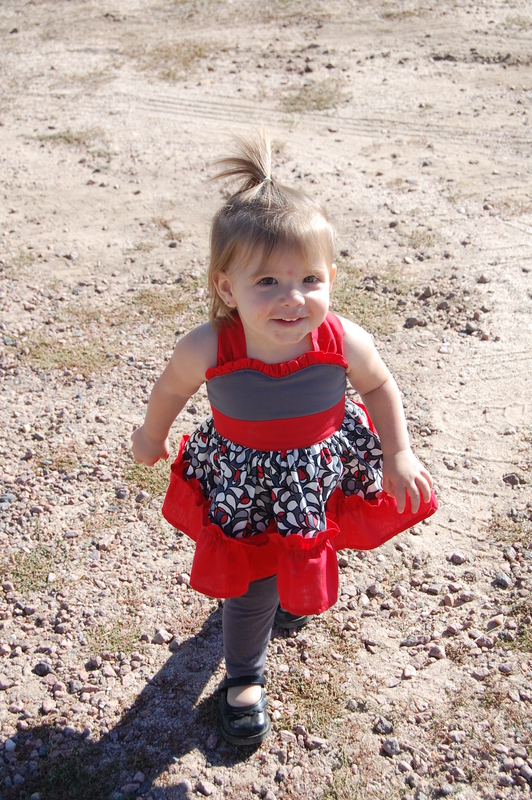 How cute does Miss Jessa look?!?! You can snag a copy of the pattern for just $5 through November 9! Get it HERE! 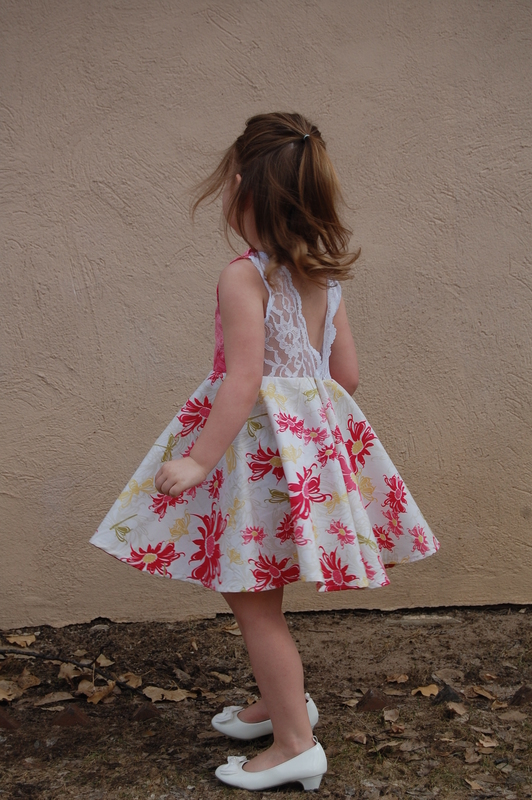 Linnaea has been begging me to teach her to sew for a while now. I’ve had her climb onto my lap and help hold fabric while I sew things, but that just wasn’t cutting it anymore. 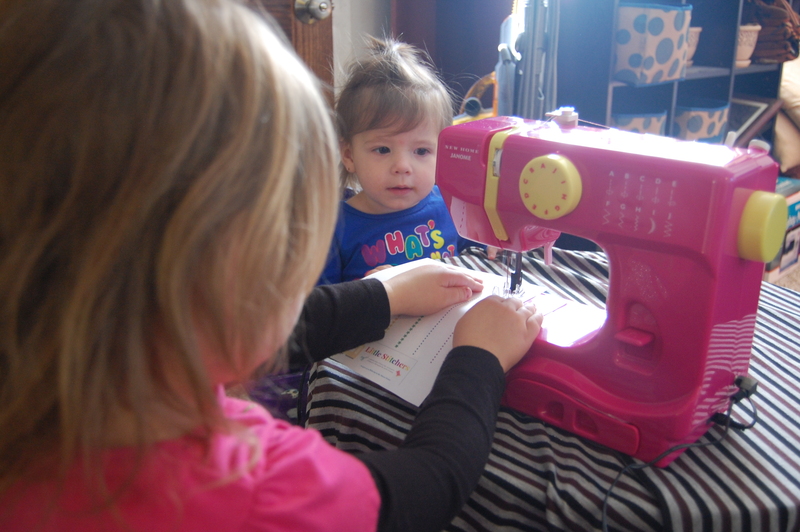 She wanted to sew on her own. 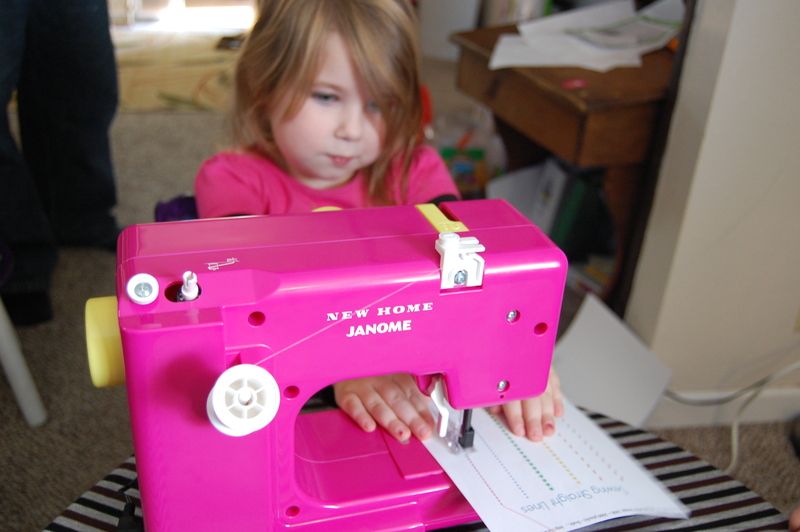 Of course, I couldn’t imagine letting her sit on my machine and sew away, so I started looking for kids sewing machines. I found a cute little toy machine for just $20 and thought I’d struck gold! She was so excited when I brought it home. 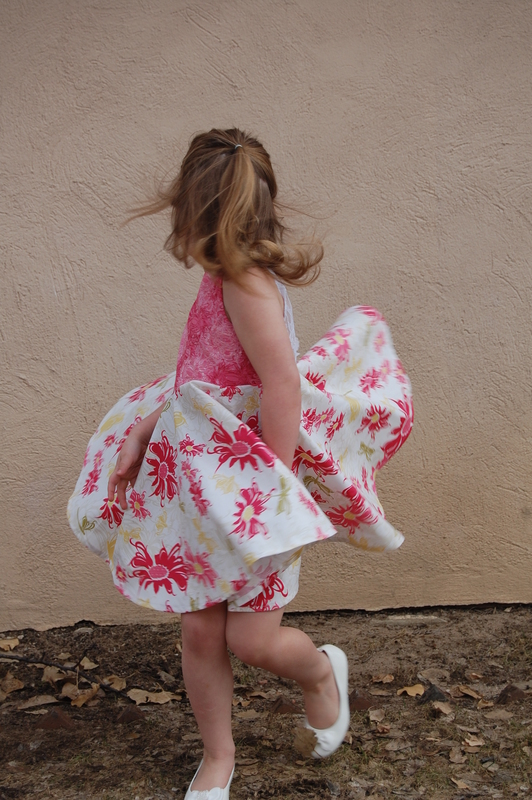 The excitement ended quickly when we discovered that it was impossible to thread, barely held fabric together, and was so loud that she couldn’t hear me instruct her as she went. Back to square one. Sitting on Mom’s lap, “sewing.” While out thrifting with my Mother-in-law (one of our favorite things to do! ), we stumbled upon a little machine meant for mending clothes. Great! A simple machine, perfect for a kid! And just $10! I rushed home to show Linnaea what we’d found…. 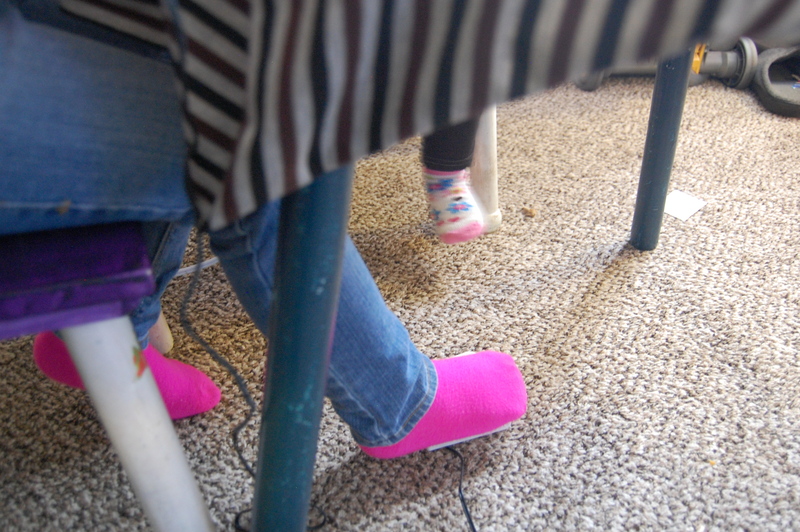 And then struggled with the thing for several hours trying to convince it to sew something, ANYTHING. No go. UGH! With Linnaea’s birthday coming up, we decided it was finally time to just commit and get her the real deal. Find her a real machine that she could actually learn on. And that’s when we found THIS beauty! The Janome was everything I’d been searching for. Just the right size, a guard so her little fingers don’t get hurt by the needle, and simple to use. Most importantly, it works!! And, you can’t go wrong with the fun colors! As soon as she opened her present, she was ready to get started! And it didn’t take us long to get sewing. 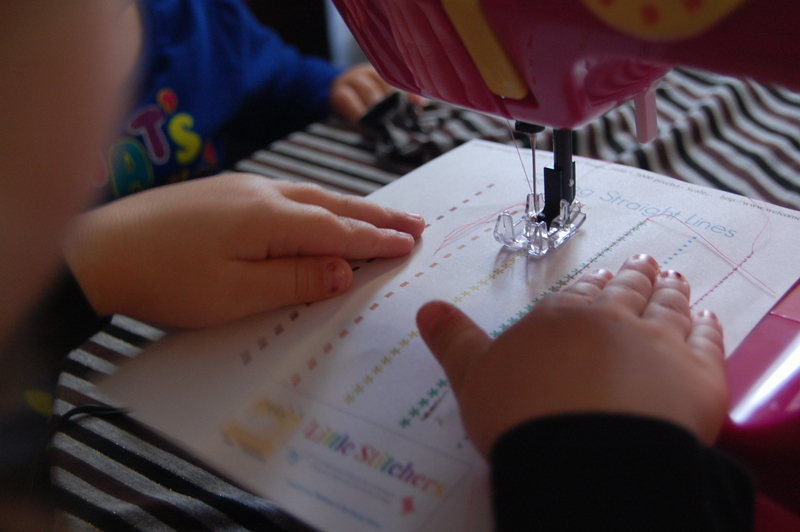 We’ve started following along with a little series on The Mouse House blog called “Little Stitchers,” which begins with teaching kids how to sew straight lines and progresses into easy projects that they can complete with the help or mom or dad! What did I learn in this journey? Skip the toy machines, and the “as seen on tv” machines. Go straight for the real deal. You’ll waste your time and money messing around with machines that will only frustrate you in the end. The Janome was the perfect find for us, but here’s a list of a few other recommended starter machines if you’re looking for something a little different! Peek-a-Boo Pattern Shop: Cambridge Cardigan! 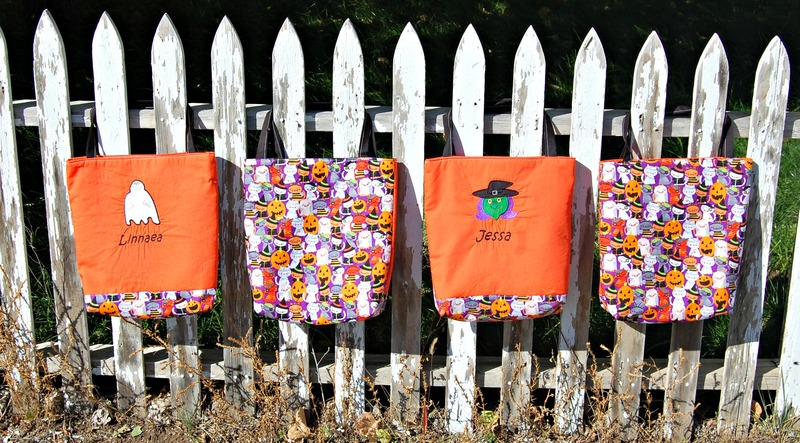 This week, I had the opportunity to test a pattern by Peek-A-Boo Patterns! The new Cambridge Cardigan! 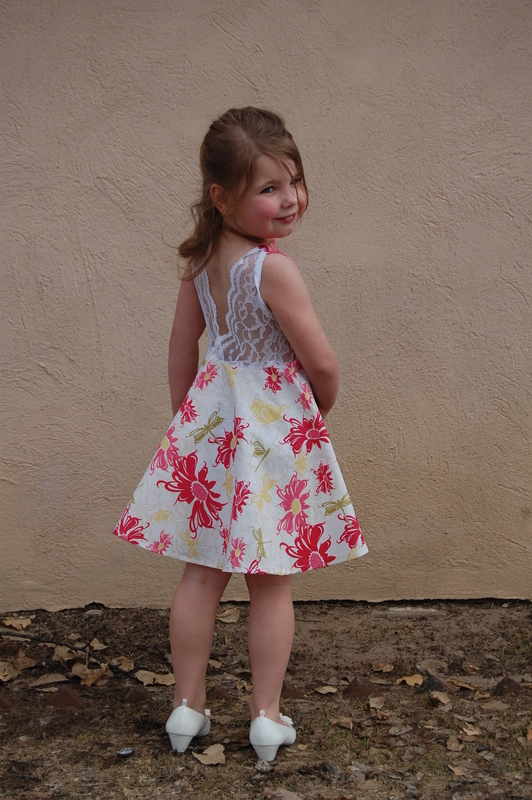 I’ve only sewn her kids pattern in the past, so I was excited to have the chance to sew one of her adult patterns. The size range is huge, which, as a plus size girl, I really appreciate. It went together quick and easy, and the outcome is beautiful! I’ll be adding many more to my wardrobe, I’m sure– especially with the cold weather coming. These are great for layering! I used THIS and THIS jersey fabric from Mabel Madison. Talk about high quality, and GORGEOUS! And it is so soft and comfy. I don’t want to take it off! AND, if you’re sewing for boys, you MUST check out her selection of boy fabrics! Plus– right now they’re having a 15% off sale and FREE shipping on all orders! Yes, my eyes are closed, but it was the only pic I had where you could see the front! lol. 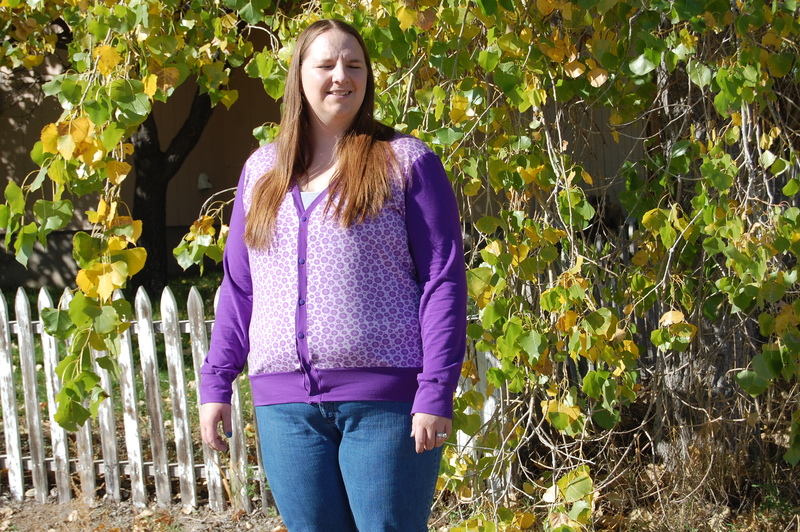 Go get your Cambridge Cardigan pattern today! It’s on sale for 15% off through tomorrow (Oct. 23)!! I decided to make trick or treat bags for the girls this year. I have wanted to every year for a while now, but other things always seem to get in the way. So, this year I was determined to get it done! I even got them done EARLY! 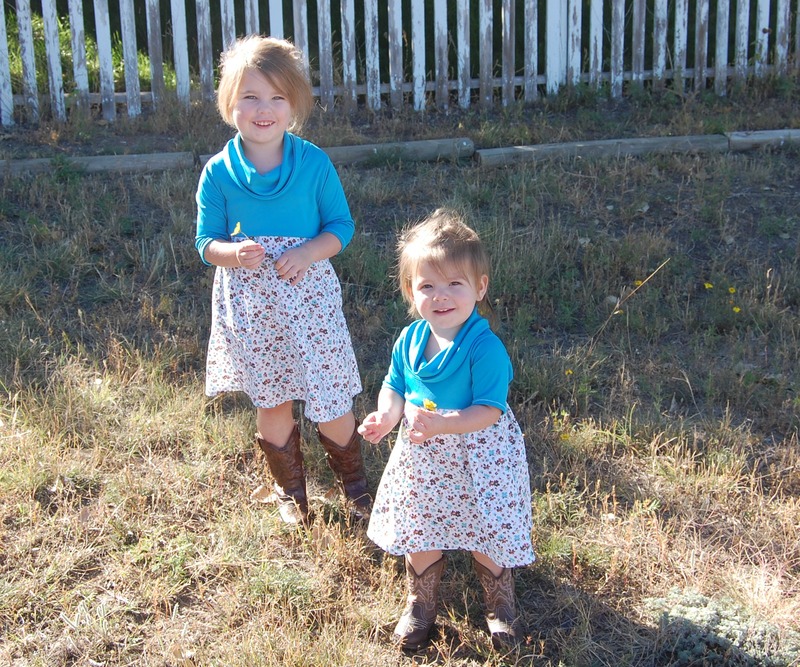 And, I managed to make a couple extras for my adorable niece and nephew. 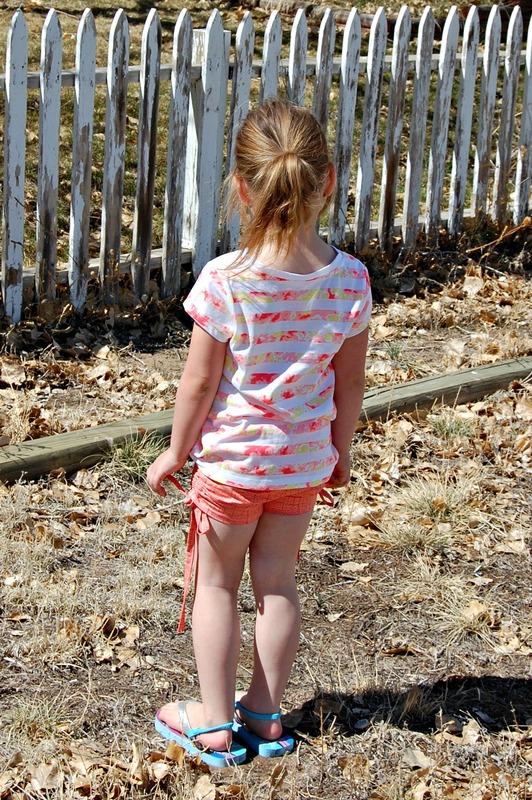 I used this FREE tutorial from The Cottage Mama! 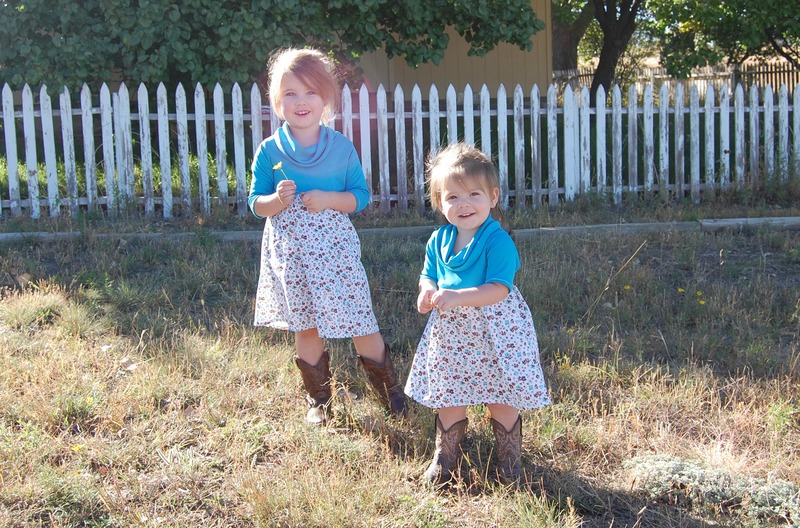 I just love how they turned out, and the girls do too. 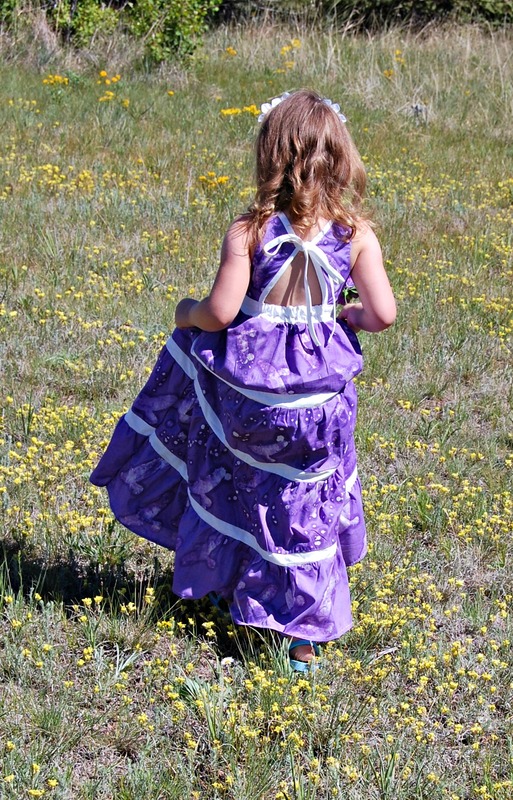 The applique I used is from Lynnie Pinnie. 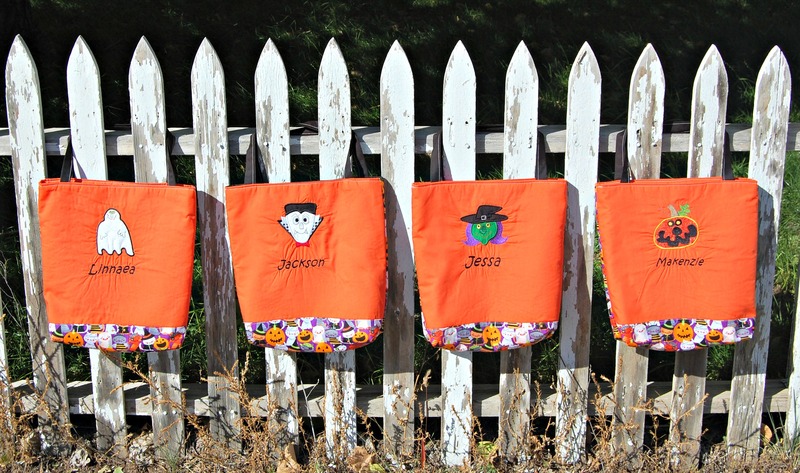 I thought it added the perfect little personalized touch to each bag. 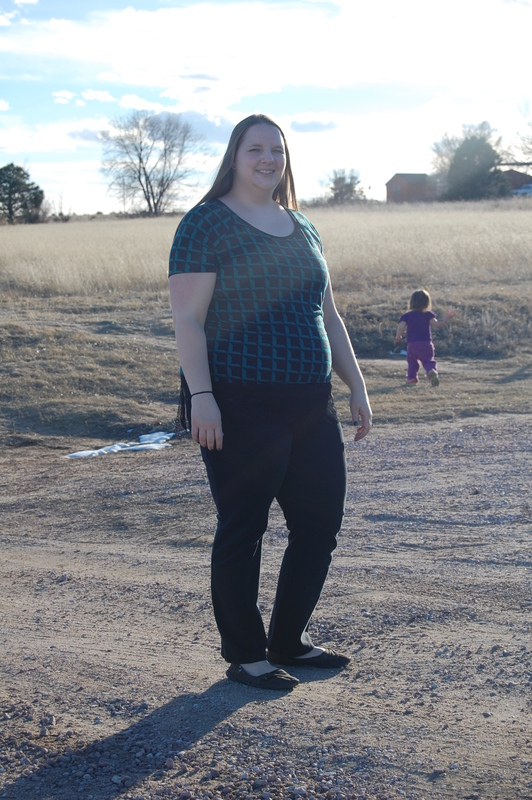 Greenstyle Creations Sewalong– The Finished Product! Have you been following along with the Greenstyle Creations Laurel/Laurelette sewalong? I finished mine this morning, and I am so excited with how they turned out! You still have a few days to join in and catch up! There is an awesome prize package being offered, so get your pictures submitted by Sunday! Go to the Greenstyle Creations Facebook page for more information! Or, if you’d rather skip the sewalong and just make one of these for yourself, pick up the patterns HERE!